Questions? Send us an email or call our offices. Ladies Coffee/Book Study: "To Fly Again" by Gracia Burnham. Thursdays, 8:00 a.m. – (2nd and 4th) Caribou on County 30 in Maple Grove. Women’s Mentoring: Mondays 7:00-8:30 at Jean Erickson's and Marilee Johnson's and Thursday, 9:30-11:00 at Linda Korhonen's. Bring your Adorn book and your Bible. If you have a questions contact Elizabeth Jore; joreelizabeth@gmail.com or 651-246-4874. 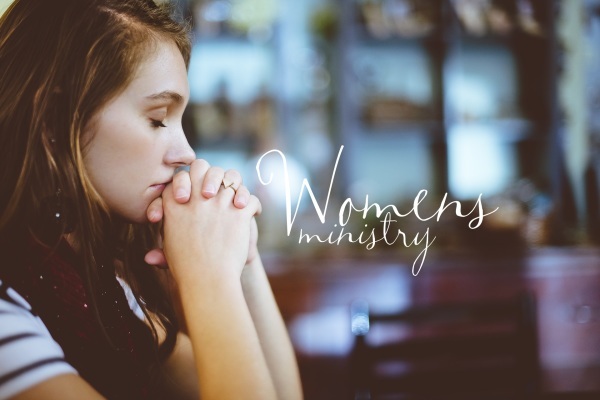 See more at Women of Grace blog page: Women of GraceFLC . Besides Wednesday night Bible Study time, (6:30 p.m.) and Sunday School Classes (at 9:00 a.m.) Men at Grace also meet at the Original Pancake house in Maple Grove for Bible Study and Breakfast Thursday mornings at 6:00 a.m. Men’s Basketball is at HCA gym on Tuesday & Fridays 6-7 a.m. Church Council Meeting's are the 3rd Tuesday of each month at 6:30 p.m. in the church office. Call the office if you'd like more information. See the News page for updates and more info.  Wednesday night childrens ministry at 6:30 p.m. and Sunday Morning Sunday School Classes (Sept. - May) 9:00 a.m. Check the News page for announcement updates or call the office if you'd like more information. VBS is scheduled for June 24-27. Youth Director Luke Temte leads the youth for a Bible Study and fellowship time each Wednesday evening at 6:30 pm. 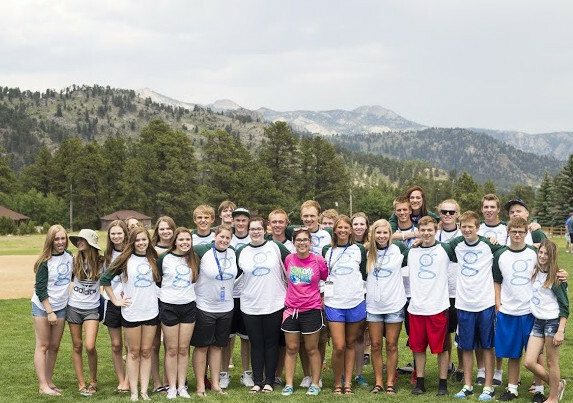 The youth have various activities over the year and attend the FLY - Free Lutheran Youth Convention in Estes Park every 2 years. 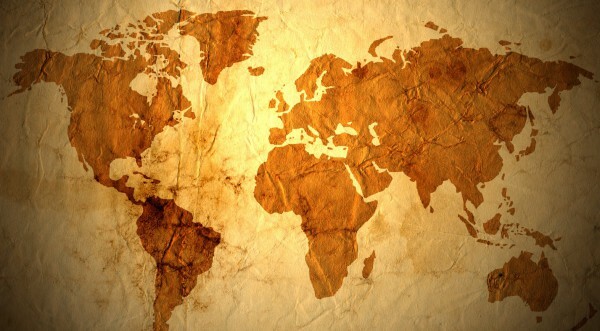 MIssionaries: Grace supports the AFLC missionaries for World Missions / Home Missions / Alaska Missions / Ambassador Institute / Journey Missions and more. Grace Meal Ministry: helps with meals for those in need - to be included in the Meal Ministry at Grace sign-up at gracechurchmeals@yahoo.com. 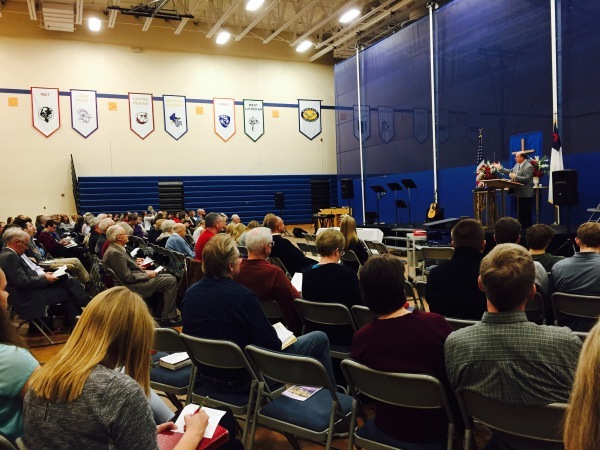 Listen to sermons shared at Grace Free Lutheran by Pastor Peter Franz and others at Grace Free Church services. 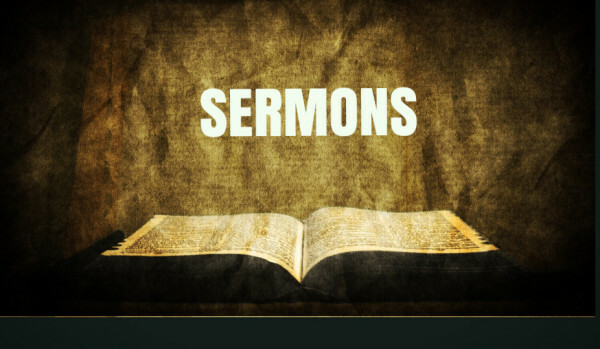 Click Sermons. Also, you can watch previous worship services on your computer. Go to the link on our web site or ccxmedia.org. Search “The Worship Hour” under THE PROGRAM GUIDE.